Cap screw, flip top, etc. 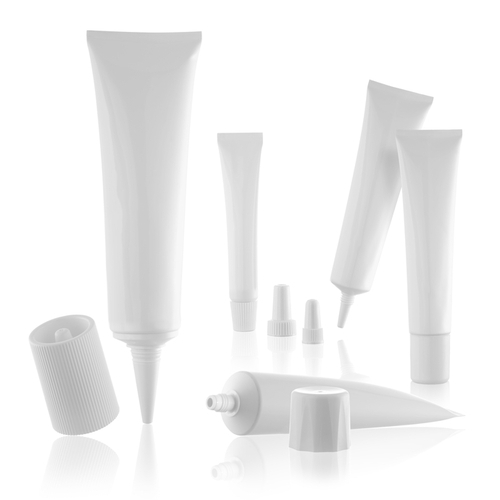 Our company has gained name and fame in presenting Pharmaceutical Laminated Tube. Established in the year 1996 at Mumbai, Maharashtra, we “Packnowcrat India Private Limited" are the Manufacturer of Laminated Tube, Aluminium Foil, Aluminium Foil Pouch, etc. All our products are getting widely acclaimed among the large clientele for their exclusive designs, superior quality, and reliability. Apart from this, our ability to maintain timelines as well as quality in the assortment, providing cost effective solutions and assurance to make timely shipment of the orders placed by customers have assisted us positioning our name in the list of top-notch companies of the industry. It may therefore interest you to know that multilayer laminated Aluminum foil bags are now being supplied by us offering total climatic protection for the export consignments to leading companies.Our Factory is based at Nashik (Maharshtra, India) and we supply materials in domestic as well as International Markets. We are pleased to inform you that we are holding USFDA, D.M.F. No.23483.